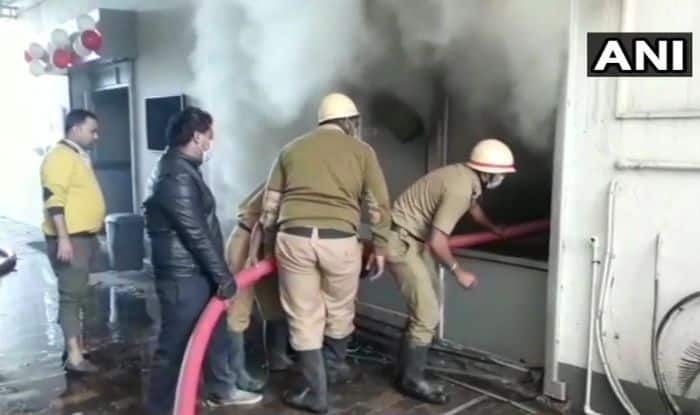 Kolkata: A fire broke out in a tea godown in Siliguri, reported ANI on Friday. Four fire tenders at the spot. This is a developing story and more details will be added as they come.